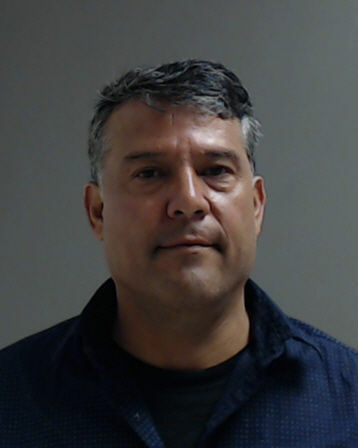 Ricardo “Rick” Villarreal, expected to be the next mayor of Palmview, was arrested Saturday night on suspicion of driving while intoxicated. Texas Highway Patrol conducted a traffic stop on a blue Toyota Tacoma on Interstate Highway 2, just east of South Conway Avenue, according to information provided by Johnny Hernandez, a spokesperson for the Texas Department of Public Safety. The driver was identified as Villarreal, who had symptoms of intoxication and failed a field sobriety test; he refused to take a breath test leading the trooper to secure a blood search warrant. He was transported to the Hidalgo County jail and was arraigned by Precinct 5 Place 1 Justice of the Peace Jason Peña who set a $2,500 cash surety bond. He was released from custody Sunday evening however he could not be reached by phone for comment. Villarreal, 48, is assistant superintendent for student services at the La Joya school district and is running unopposed for mayor for the city of Palmview in the upcoming November elections.